You can grab the amazing Nokia Steel HR smartwatch for a price of just $159.96 for a limited time. 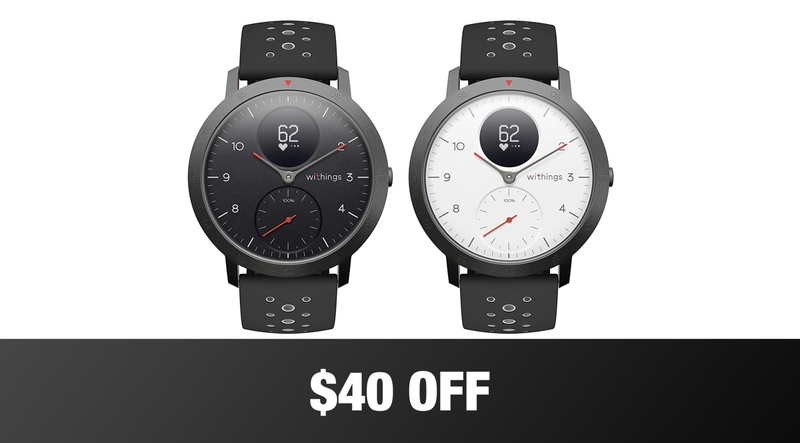 Usually this wearable goes for up to $200 on a regular day. Smartwatches are everywhere these days, it sometimes it seems like every company you can think of has some form of smartwatch either already on the market, or edging ever closer to release. Withings was onc company with its own smartwatch line, and now that Nokia owns the company, the former phone giant does, too. The Nokia Steel HR Sport smartwatch is part of that lineup, and right now you can pick one up for a very good price indeed. Normally you’d have to hand over around $200 to get your own Steel HR, but right now you can pay just $159.96 which isn’t a bad price at all. Whether you’re looking for one in white or black, you’ll pay the same price, too. The Steel HR is a sporty smartwatch that is designed for tracking activity more than anything else. With that in mind it’s water-resistant up to 50 meters and also features GPS connectivity so your workouts will be closely monitored. 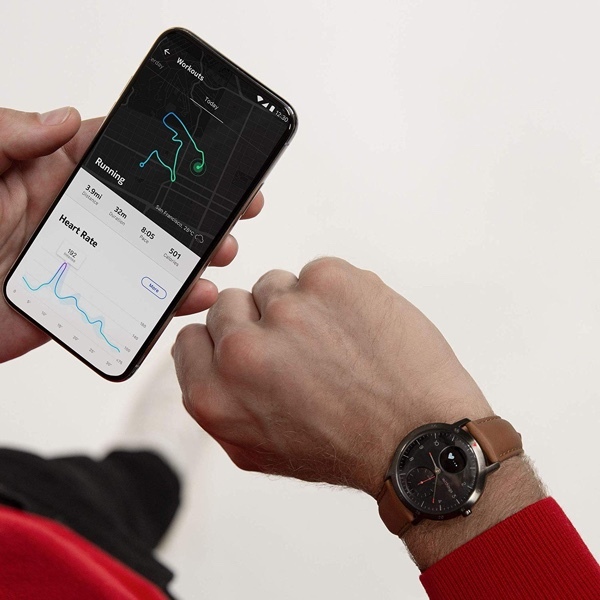 That monitoring can handle more than 30 different sports, and progress will be tracked via the Withings Health Mate app that is available for both iOS and Android. Those who really like stats will enjoy the included hart-rate tracker, and there are features to track sleeping as well as smart notifications that allow alerts and messages to be pushed to the watch, too. That price is a bargain no matter how you look at it and, if we may say so, this is one of the best looking smart watches around.